Welcome to Country Club Estates, an upscale community in idyllic Montgomery Township. Choose from the charm and comfort of the Bridle Collection's patio homes or the signature luxury of the Polo Collection's estates to discover the home that you've been waiting for, complete with gourmet kitchen, deluxe bathrooms, elegant landscaping and more -all constructed by builders you trust employing the highest-quality craftsmanship. 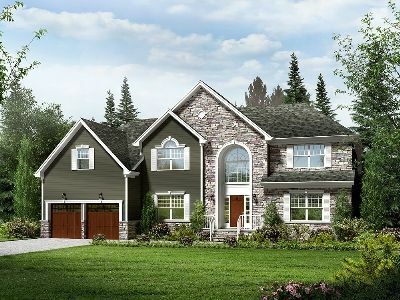 Set in beautiful Montgomery Township, Country Club Meadows offers the ideal combination of serenity and convenience, along with access to one of the most acclaimed public school systems in the Garden State. Live the life you've always imagined at Country Club Estates.